Regulators want the bank to pay $11 billion to possibly settle investigations touching on everything from mortgage fraud to the Madoff scandal. On Tuesday (Sept. 24), the Wall Street Journal reported that JP Morgan was offering the government $3 billion to settle (paywall) an unspecified number of criminal probes after the Department of Justice threatened to file suit in an investigation of its pre-crisis mortgage dealings. Yesterday, it reported that regulators are looking for something like $11 billion in compensation (paywall), including $7 billion in penalties and $4 billion in consumer relief. London Whale. The bank paid $920 million to four different regulatorsearlier this month to settle compliance failures that led to the loss. 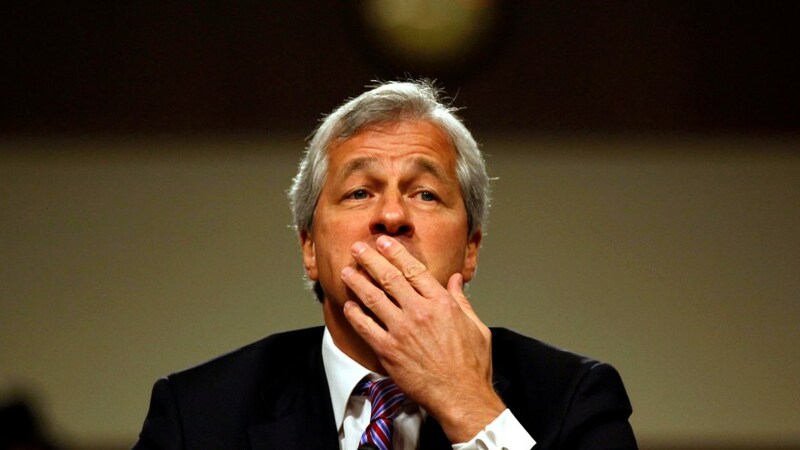 Are we missing any major JPM investigations? Let us know in the annotations.